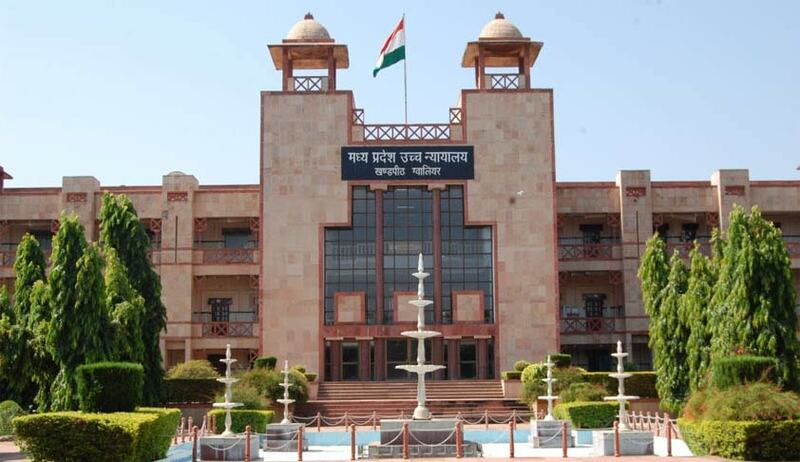 The Madhya Pradesh High Court declined to pass order overlooking the statutory provisions merely because the matter is pending for more than fourteen years. The court turned down the objection of social worker P G Najpandey against the prayer of district administration seeking six months more time to regularize the dairy farms. The social worker pointed the petition is pending for more than 14 years and the district administration has not taken steps to consider regularization of the dairy farms. A division bench of Acting Chief Justice Rajendra Menon and Justice Anjuli Palo said “because the matter is pending for more than 14 years we cannot give a go-bye to the statutory provisions and pass orders”. In view of the court the respondent “the Collector has submitted a compliance report indicating a reasonable period of time which is required for required for complying with various requirements of law”. The court granted time to the dairy owners to submit appropriate application before the district administration concerned to operation of dairy as per law. And the court directed the respondents to process the application of dairy owners within period of six months.